Please call 07532 419133 for a FREE Estimate. 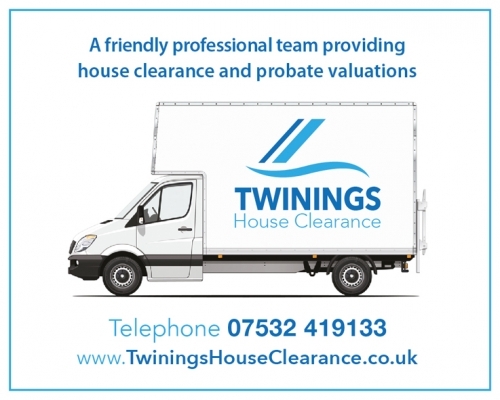 Twinings make clearances simple. 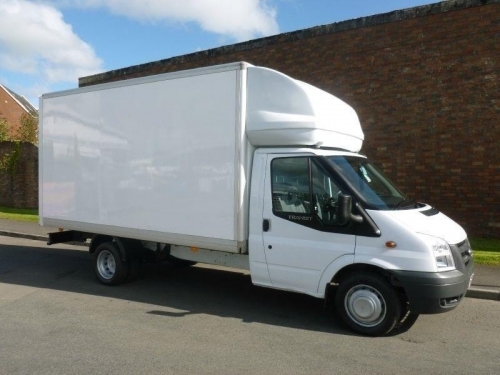 Fully insured and licensed, we guarantee everything removed is disposed of properly. Probate valuation can be complicated and time-consuming, but our established service makes everything a lot simpler.